Η κεντρική του τοποθεσία, οι αξιοπρεπείς δημόσιοι χώροι και η προθυμία του προσωπικού. Η καθαριότητα παραπάνω από ικανοποιητική. Hotelli oli erinomaisella paikalla melkein keskustassa. Huone oli OK ja hinta laatusuhde kohdallaan. Mahtavan iso parveke. Το πρωινό ικανοποιητικό και το προσωπικό πολύ εξυπηρετικό και ευγενέστατο. Η ευγενεια και η εξυπηρετηση απο το προσωπικο του ξενοδοχειου και η τοποθεσισ του ξενοδοχειου ( ευκολη προσβαση στο κεντρο ). Veilleur de nuit sympathique malgré notre arrivée tardive et personnel le matin très sympa pour un thé et café. 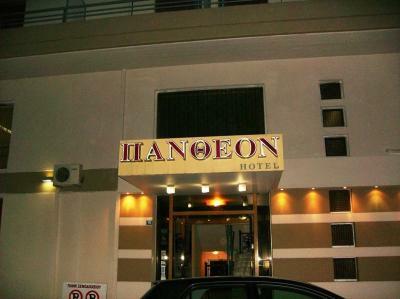 Hotel Pantheon This rating is a reflection of how the property compares to the industry standard when it comes to price, facilities and services available. It's based on a self-evaluation by the property. Use this rating to help choose your stay! 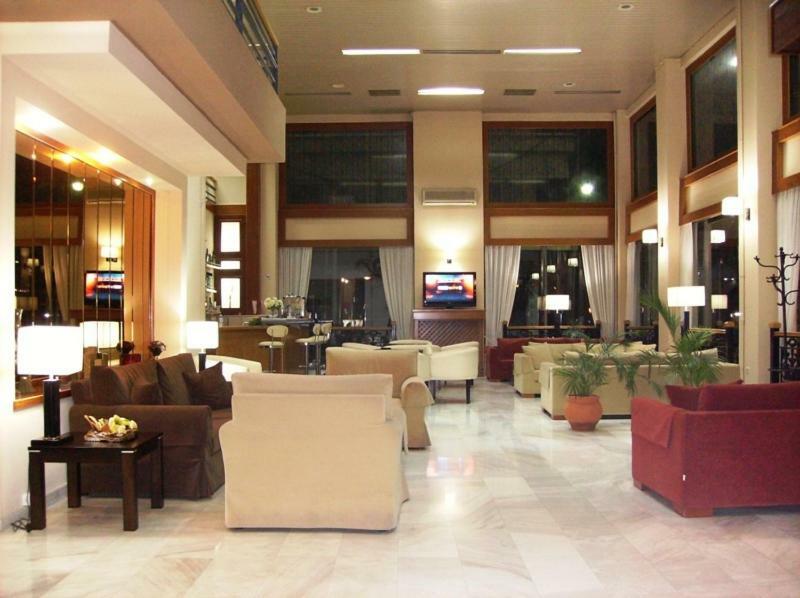 Located in the center of Pyrgos town, Hotel Pantheon offers rooms with LCD TV and free Wi-Fi access. 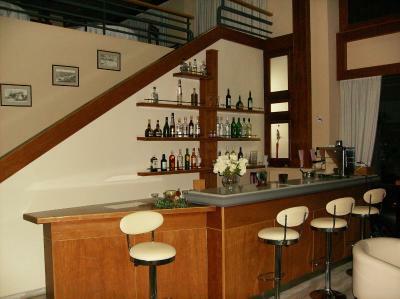 It has a bar and it is 2.5 mi away from the sandy beach of Pyrgos. 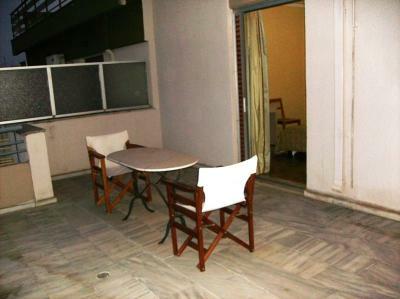 Pantheon rooms are simply furnished and open out to a private balcony. They are equipped with air conditioning, safe and mini fridge. 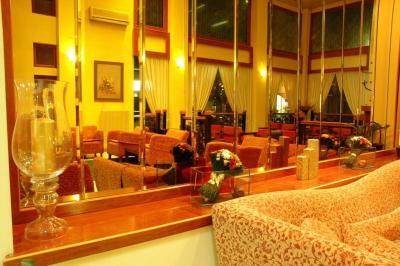 Toiletries and slippers are also provided free of charge. 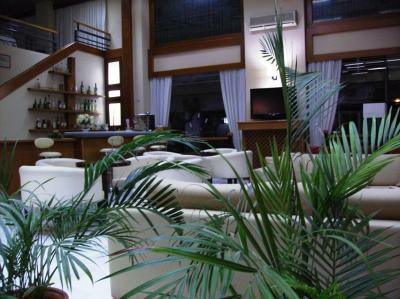 Guests can enjoy drinks and coffees at the hotel’s bar featuring an elegant lounge area with comfortable sofas and marble floors. The archaeological site of Archaia Olympia is 12 mi away from Pantheon. The seaside town of Katakolo is at 8.1 mi. Free private parking is available. 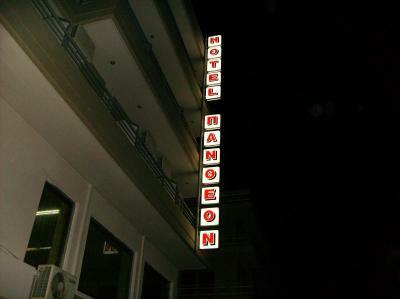 When would you like to stay at Hotel Pantheon? 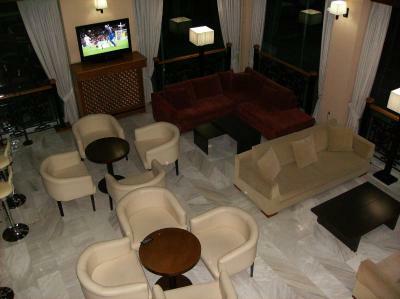 Featuring a private balcony, this air-conditioned room comes with an LCD TV, mini fridge and hairdryer. 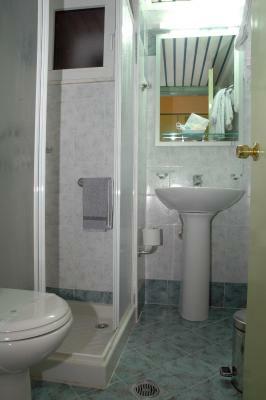 Toiletries and slippers are also offered. 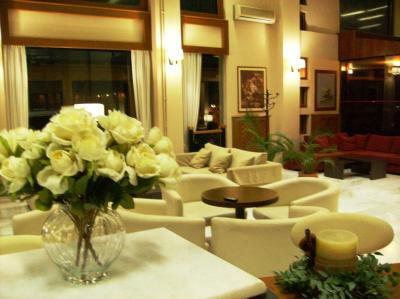 House Rules Hotel Pantheon takes special requests – add in the next step! Hotel Pantheon accepts these cards and reserves the right to temporarily hold an amount prior to arrival. Please note that cash is the preferred payment method in this hotel. 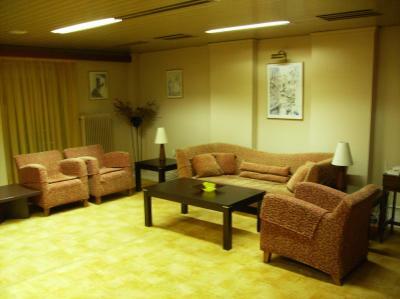 Close to the city centre - walking distance. The hotel needs to go "no smoking" like anywhere else.